I wanted to share another Topbox guest post with you. 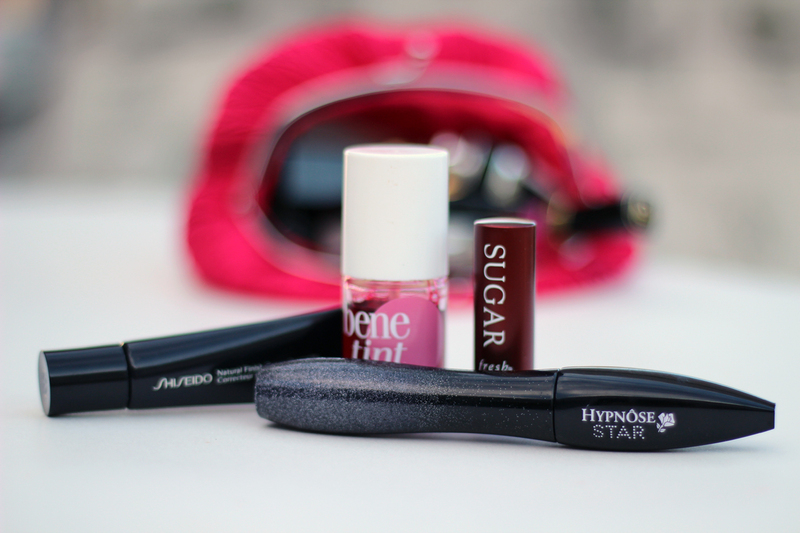 This one is about four (categories of) products I never leave the house without. Yeah! I was thinking of the LM camouflage haha :). Great pictures there. I love lipbalms! I'd pick the same four items. Great post! I generally skip the foundation, use concealer and pretty much all the same things you mentioned, in the summer instead of blush I use a bronzer because I'm super pale! Fresh Sugar Lip Balm is my new favourite! How do they make something smell so heavenly? How?! It's amazing! Great post and pictures as always! great post! i need to invest in a good concealer so i'll use less foundation. ill definitely check out your recommendations.